The children are educated in accordance with the SSLC syllabus but have additional classes in various skills needed for the visually challenged- Braille, Orientation & Mobility, Computers & Daily living skills. Many of our alumni choose to retain their close links with Jyothi Seva. Four of the Primary School teachers are blind & three of them were once here as students. Jyothi Seva provides the children with avenues for all round development. Physical training is provided & the children have special classes in Craft. 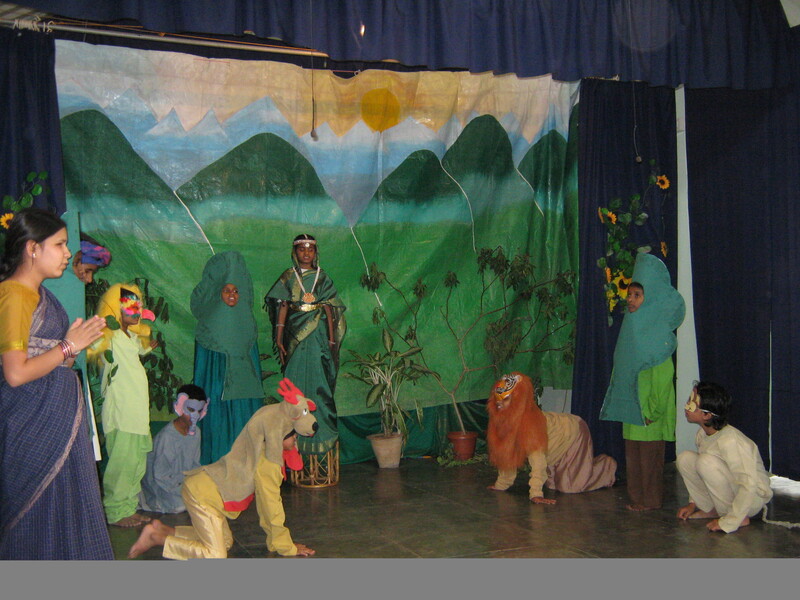 Further, the children are encouraged to take part in extra- curricular activities of their own choice. 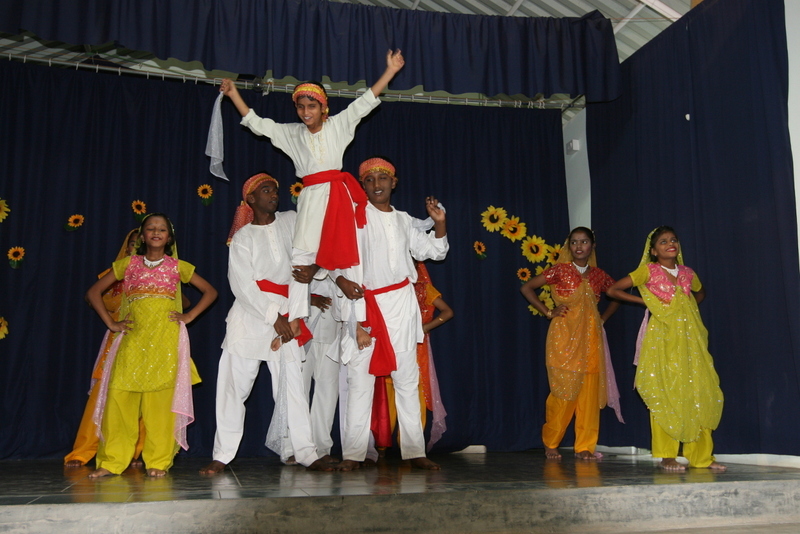 Training is provided in Indian as well as Western Music, Dance & Drama. Jyothi Seva Society has a home and rehabilitation centre for visually challenged girls at Kotagiri. Girls completing school sometimes opt for training in Kotagiri or may pursue their higher education. It is also a place of holiday for orphans and students from the School come here for the Green class. Young women are taught knitting, handicrafts & other skills. Jyothi Seva Society has a newly opened school for the blind on 31st May, 2013 in Nongbah village, Jowai district, Meghalaya. “School of Mother Elizabeth for the visually impaired” at present has only primary section. We also have a blind teacher with us as a teaching staff.